Hundreds of migrants and refugees, mainly from Afghanistan and Africa, are stuck on Chios island in the Northern Aegean Sea. Local authorities want to close the refugee camp. Chios is a fertile and rather prosperous island, which spawned shipping dynasties and didn't need to depend entirely on tourism like many other Greek islands. In recent years, though, that has changed. The island has been going through troubled times; as it finds itself on the frontline of the refugee crisis. 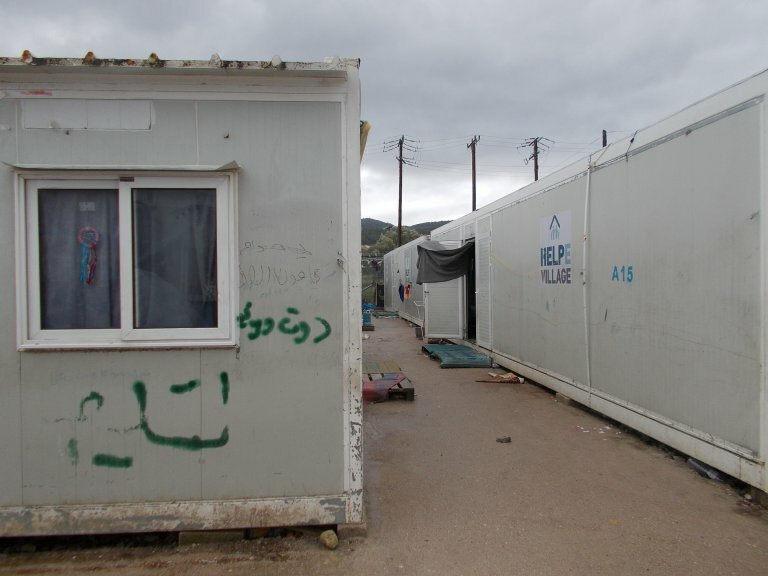 The Vial refugee camp is the main camp on the island, situated in the south of Chios. Conditions were reported to be deplorable, if not inhumane. In September 2017 InfoMigrants called it "a vision of hell." In the last few weeks, asylum authorities transferred hundreds of refugees to continental Greece and began to remove the pop-up tents outside the camp. Easing the numbers in the camp on the island has improved conditions somewhat, but the situation is still far from ideal.